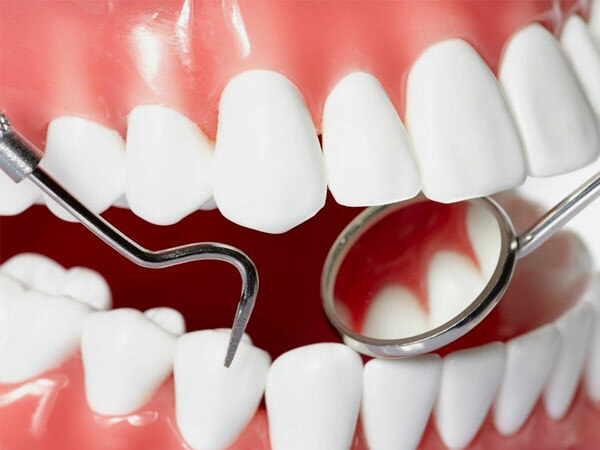 Periodontics is the science dealing with the health and diseases of the investing and supporting structures of the teeth and oral mucous membrane. The course shall be of three years duration. The syllabus for the theory of Periodontology should cover the entire field of the subject and the following topics are used as guidelines. Paper-Ill: Clinical Periodontology and Oral Implantology .